The rejection of tissue transplanted between two genetically different individuals of the same species. 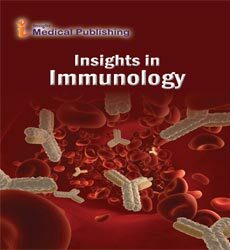 The rejection is caused by T lymphocytes responding to the foreign major histocompatibility complex of the graft. Most human tissue and organ transplants are allografts.The rejection may be based on both cell-mediated andantibody-mediated immunity against cells of the graft by a histo incompatible recipient.